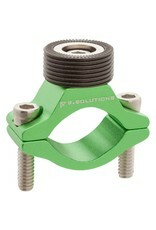 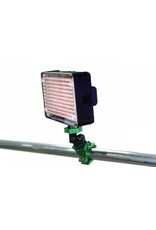 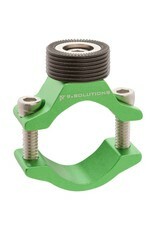 The Quick Mount Receiver to Handle Bar from 9.Solutions is made to fit on bicycle/motorcycle handlebars and roll bars. 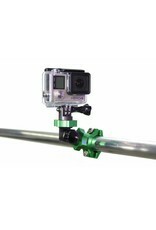 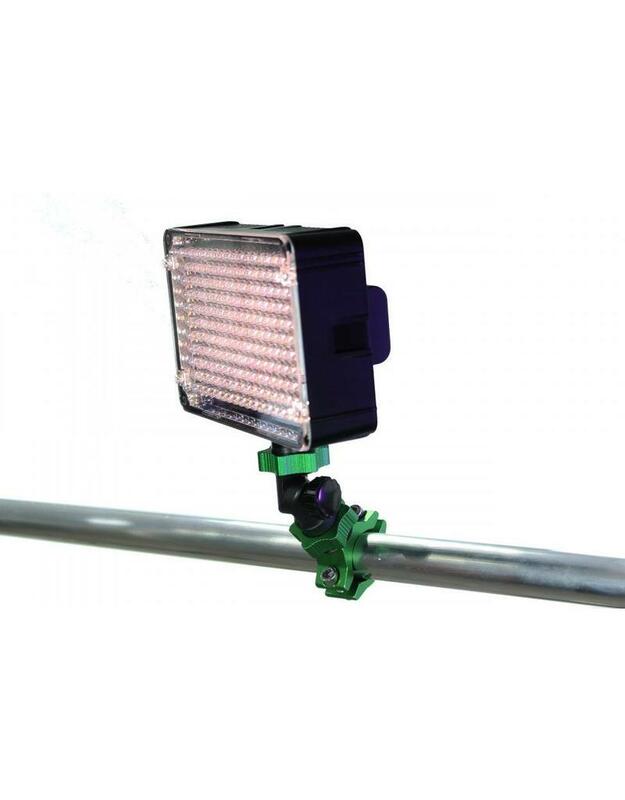 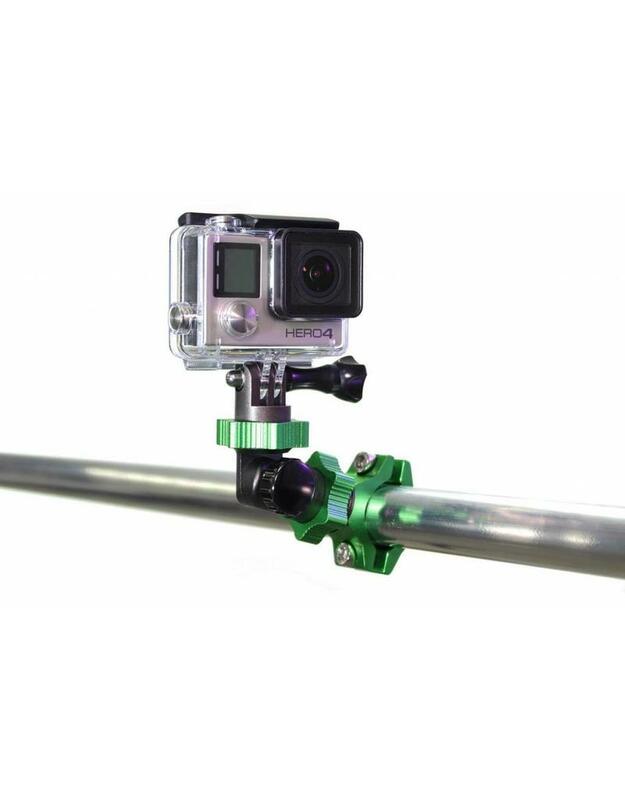 It’s perfect for securely mounting action cameras or any piece of equipment outfitted with a Quick Mount. 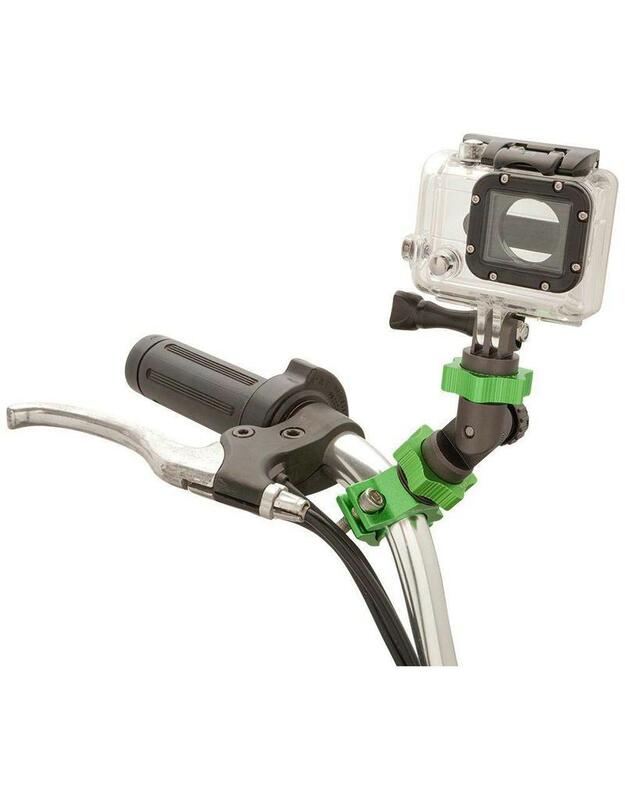 The Quick Mount Receiver to Handle Bar fastens via allen screws. 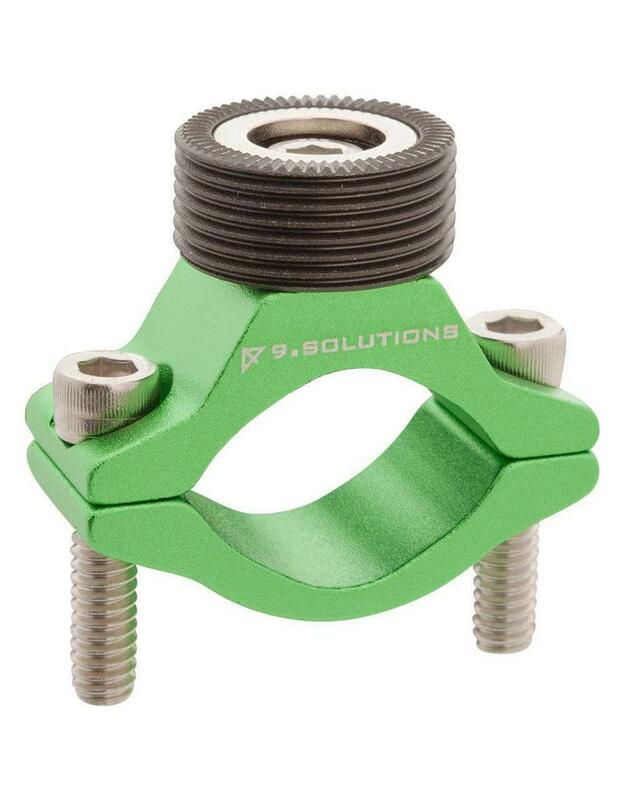 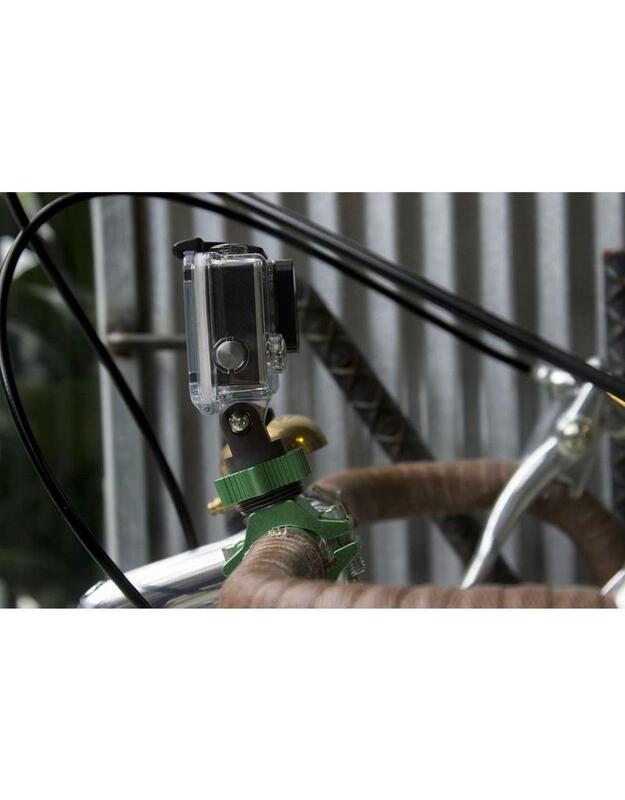 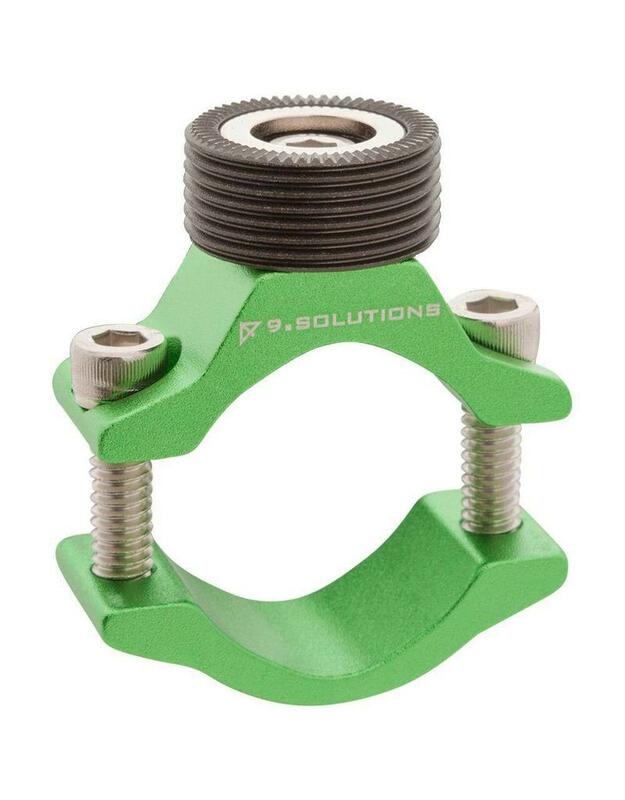 Use your 9.Solutions Multi-tool for GoPro to tighten the unit securely.